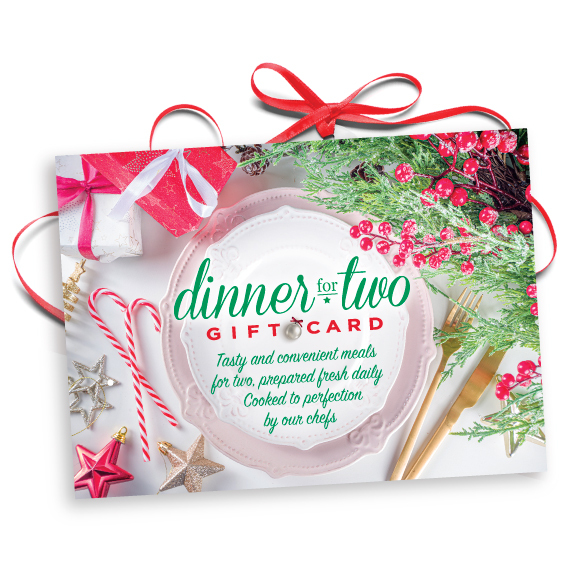 Ordering a large number of gift cards? Contact us at 866-725-2121, ext. 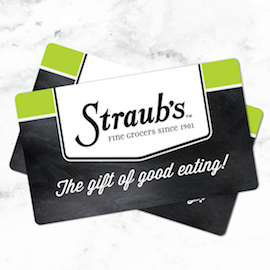 20, or email us at onlinemarket@straubs.com, and ask about our bulk gift card discount.